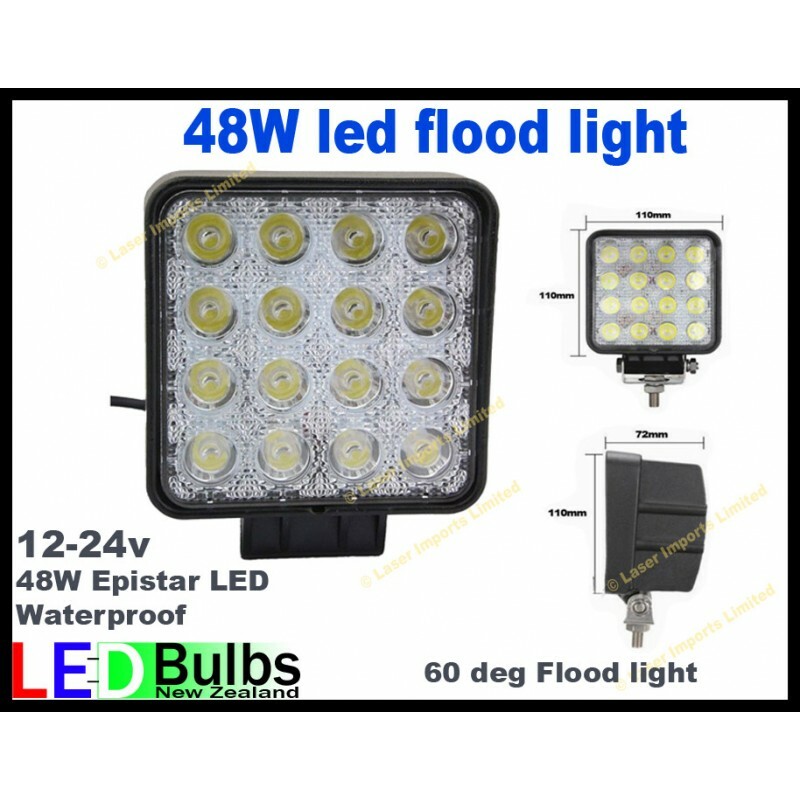 You are buying 1x 48W led flood/spot light. This is semi focused but it is mostly used as a flood light. Comes with brackets and bolts for easy mounting and adjusting. Can also be used on Boats, horse floats, caravan outdoor lighting, landscape lighting, tuck lights, ute deck lights, motorhome, camping, RV and tractor lights.